Again a superb and ultra useful product from the makers of Everteen Intimate Wash and Barever Natural Hair Growth Inhibitor. This time, they have come up with brilliant idea of Intimate Wipes. Sounds interesting!! This product is really interesting. Read on to know more about these beneficial quickies!! 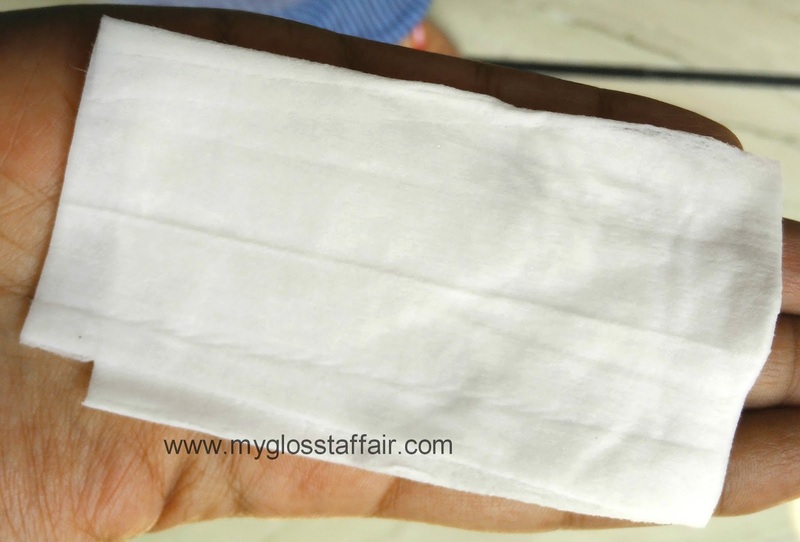 This is a first intimate hygiene wipe(s) in India which is 100% natural and biodegradable. This can be your biggest companion to maintain complete intimate “Hygiene on the Move”. Doesn’t all this sound too good? In India, we need such products which are a little more on natural side. Tired we are of all these over hyped chemical products which most countries ban and they sell like any good products in India while causing silent harm to us. These intimate wipes come in a packaging of 15 wipes and each wipe is individually packed too so as to make it travel friendly as per your convenience. This type of packaging gives you the liberty to carry as many wipes as you need while going to office, a trip to mall, a day trip or even a long weekend trip. That’s why they rightly call these ‘Hygiene on the Move”. 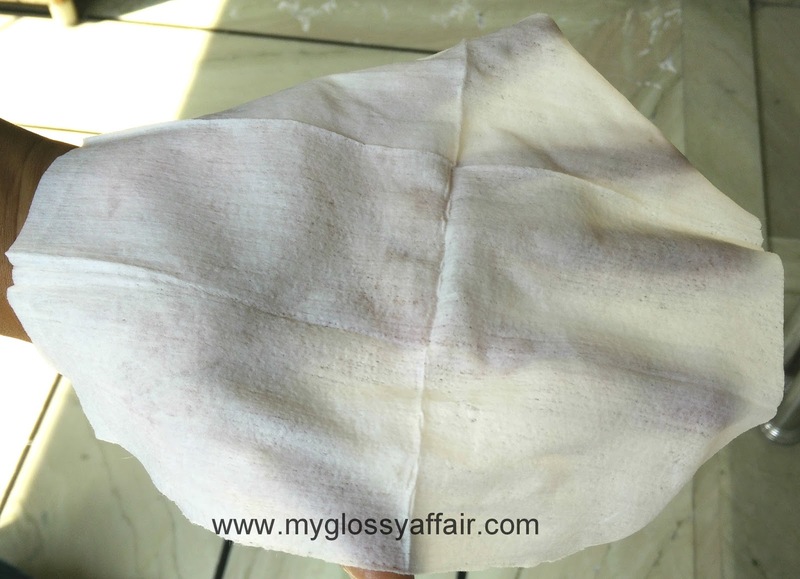 Biodegradable moist fabric containing natural ingredients which are nice and soft on skin. Tear open sachet. Open and unfold wipe. Thoroughly wipe external vaginal area from front to back. After cleaning, simply dispose off. All the necessary instructions and details are on packaging and every single wipe packet too. I love the convenience of these wipes. So handy and trustworthy. These contain no alcohol, no parabens. These are pH balanced and are hypoallergic and antibacterial, hence, good for skin. These are biodegradable and 100% natural which means that are not hazardous for our environment. 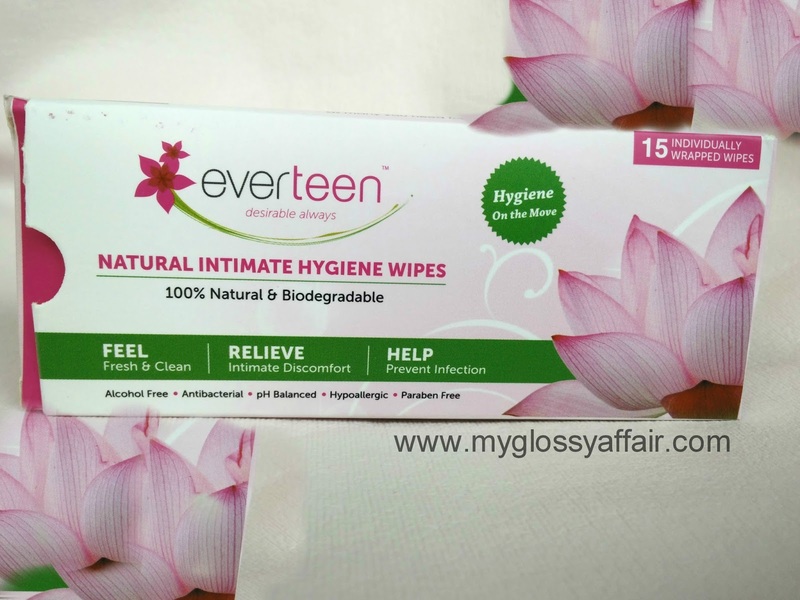 These intimate wipes can be used any day, any time and can be used during menstruation too. These wipes need to be wiped from front to back so as to avoid any infection. These wipes provide instant freshness and cleanliness, while doing away with any odour and gives relief from itching too. The packaging contains 15 ultra moisturizing wipes that are individually wrapped also to prevent any drying. These are the main features of the wipes but what I like most about these wipes is unlike the facial wipes and baby wipes, these come individually packed and it is easy to carry one piece while going to washroom or throw 2-3 pieces in handbag while traveling or while on a trip to mall just to avoid all that odour and simply to enjoy a clean and fresh feeling. The material is quite soft and sufficiently wet. These are a boon for people using public facilities like working women or those who travel a lot as using a wipe after using washroom will greatly reduce chances of infection. Now isn’t that awesome. See how it looks while open and folded. Soft cloth material easy on skin. Very mild and nice fragrance. Each wipe is packed individually so no drying out of other wipes. Suitable to sensitive skin too. Can be used on all days and those special days too. Gives relief from itching and provides freshness. Girls, I would surely recommend these wipes to you. You need a pack of these in your bag all the time. Just try these and feel the difference yourself. It will surely boost your confidence while keeping you fresh and clean for longer any time of the day. And using them may also minimize chances of infections. A Must Purchase. These are so useful while traveling!!! I'll surely try this one out. That was a very detailed review, Thanks for sharing! Awesome post! I carry wipes in my purse daily to keep fresh throughout the day. I like that these are biodegradable.